When skylights are too complicated to install or cost is too high, sun tunnels are perfect solution. The VELUX flexible tunnels provides flexibility when there are large obstacles in the attic- i.e; HVAC, multiple trusses, etc. 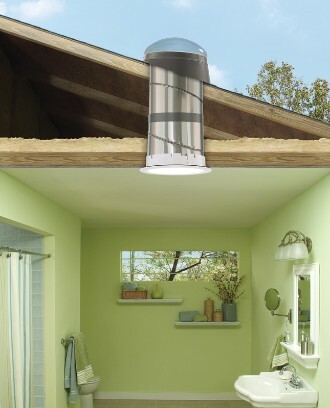 The VELUX Rigid tunnels transmit the most amount of light in comparison to other tunnel types. If you have some obstacles in the attic- you can still use the Rigid Tunnel model. 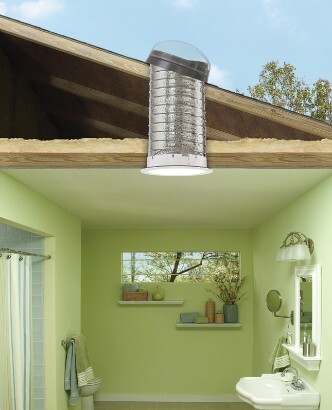 Rigid tunnels can be used when the distance between the roof and the ceiling is too small or too great for a traditional skylight.